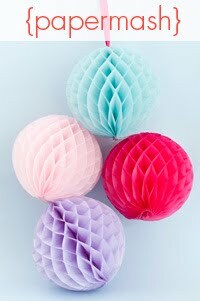 I'm back, with a selection of the best Etsy finds, all made by hand by fellow bloggers. If they're sold out when you follow the links, it might be because I have given in to my complete lack of self-control, and bought them for myself. Simplesong's Milk and cookies thank you cards. Record the day's 'Where is Uncle Joe?' collage. 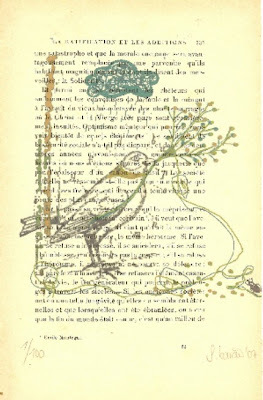 Sofia Barao's print on vintage paper. 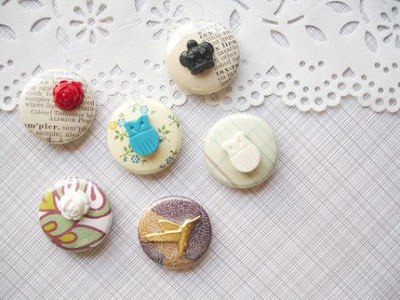 Oh, hello friends' charm button badges, with vintage charms. 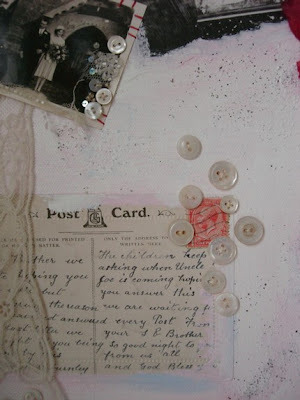 I love paper too and the buttons are very enchanting. 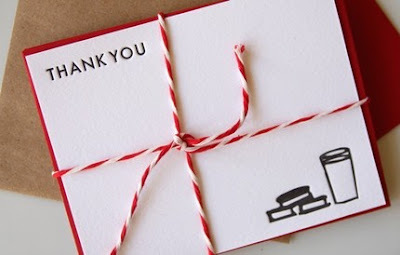 Those thank you note cards are pretty great! i coudl use some of those myself! the buttons are so sweet! really great finds!